When it comes to the original edition of ‘Love & Hip Hop‘ aka New York, it’s always a hit or miss for me. I tend to go in and out depending on who is on, and what shenanigans are taking place. Well for their upcoming ninth season, it looks like I may be in! Based on a freshly released super trailer that arrived on Monday, fans can expect to see a plethora of real life drama and life changing events for the cast, and not the extra over the top story lines that we’ve come to expect. Returning the show after a four year departure is Joe Budden along with girlfriend and returning cast mate, Cyn Santana. Fan faves Remy Ma and Papoose are also returning to show us more black love, while Juelz Santana and wife, Kimbella make a full time return this season. 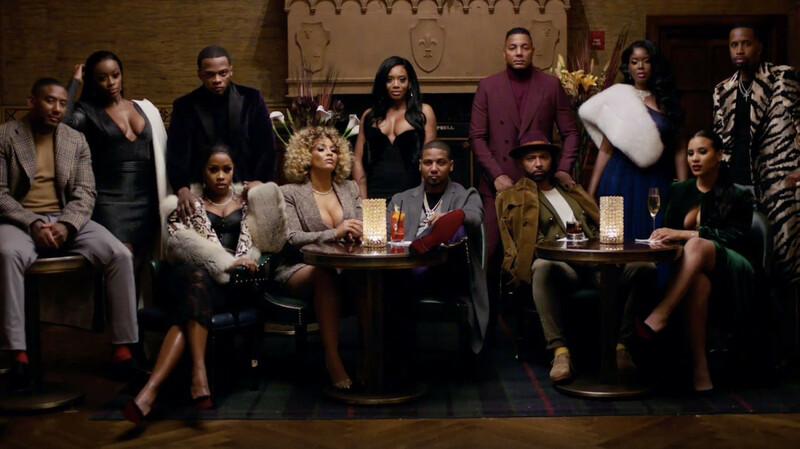 The cast is rounded out with Safaree, Rich Dollaz (snooze), Yandy Smith Harris, Juju, and new addition, rapper Maino. Get into the super trailer below.